Coach Searles is from Laguna Hills, CA. After Moving to the Carolina’s, attended David W. Butler High School where he played Varsity Soccer all four years, being named Captain his sophomore – senior year as well as playing for CSA’s Development Academy Team’s. In his senior year Coach Searles received 1st team All-Conference and 1st Team All Region honors. He went on to earn a scholarship to Belmont Abbey College where he started for the crusaders for 2 years. 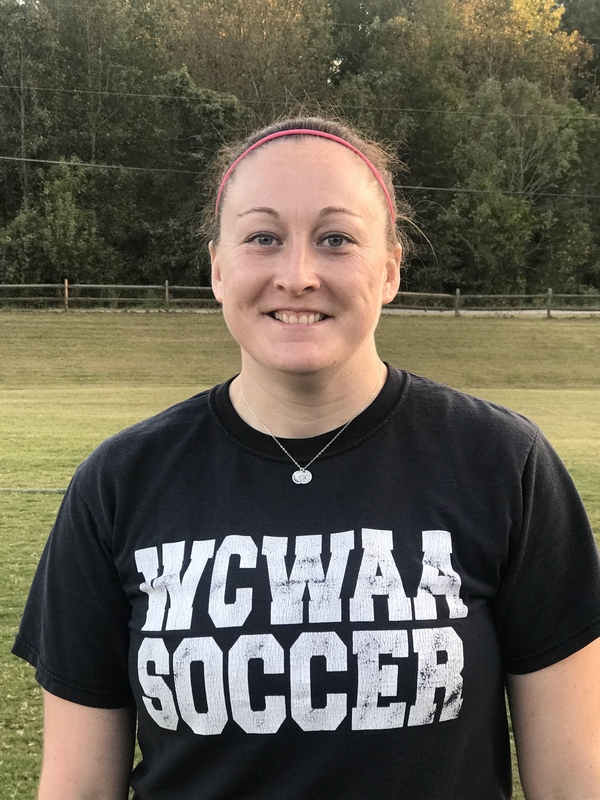 While being recruited to Belmont Abbey College as a center back, due to team injuries, Coach Searles stepped into the goal to become the starting goalkeeper. In his senior season Coach Searles ended the year in the top 25 in the nation in save percentage. He graduated from Belmont Abbey College in 2014 with a B.A in Sports Management. Coach Searles serves as our Director of Goal Keeping as well as coaching WCWAA's U19 Men/Women Black teams. He also serves as the Charlotte Latin Men’s/Women’s Goalkeeping Coach & Charlotte Lady Eagles GK Trainer. Coach Searles holds a USSF D License, NSCAA National GK Diploma, NSCAA Professional Development Certificate, and a NSCAA Technical Development Diploma. Coach Smith is from Indian Trail, NC, where she graduated from Sun Valley High School. During her tenure at Sun Valley, she was a four year Varsity starting goalkeeper. She made the South Piedmont All-Conference team for three years and was the Player of the Year her senior year, as well as the Defensive Player of the Year. Coach Smith also made the All-Region team three years, and participated in the state games showcase both years, winning the gold medal her junior year. Coach Smith earned an athletic and academic scholarship to Wingate University and was a four year starting goalkeeper. She was a pre-season SAC Conference First Team selection, and earned Most Valuable Player by her teammates her senior year. Coach Smith graduated in 2009 with a Social Studies Education degree, and eventually earned her M.A. In Holocaust and Genocide Studies. Coach Smith has serves as our women’s goalkeeper trainer working with all U11-U14 Boy goalkeepers. Coach Smith holds a USSF E License, NSCAA Advanced Regional Diploma, and NSCAA Goalkeeping 2nd Diploma .